We all like to have choices! 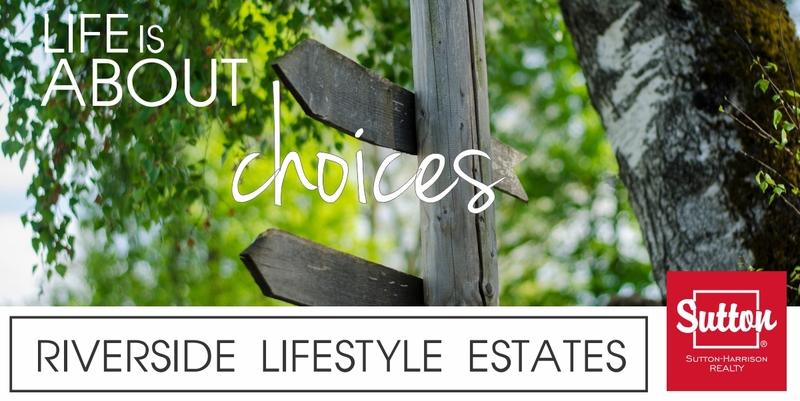 At Riverside Lifestyle Estates, we want to offer you the options you want. That's exactly why we offer 7 different floors plans. A variety of sizes ranging from 930 square feet, up to 2000 square feet - along with your choice of spectacular views! Do the views of the Wheat City golf course appeal to you? Or would the tranquility of the River and trees be more appealing?